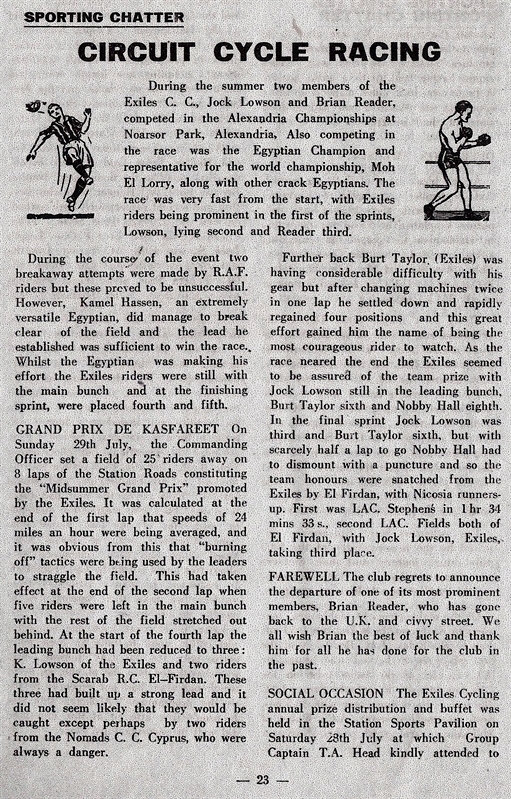 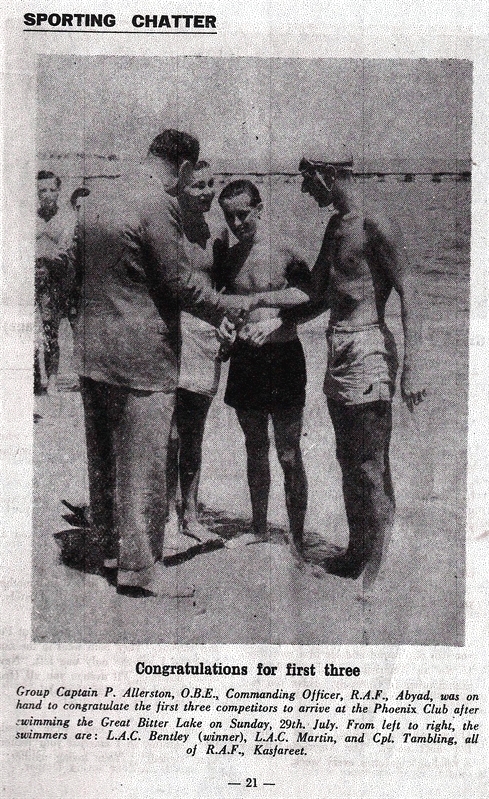 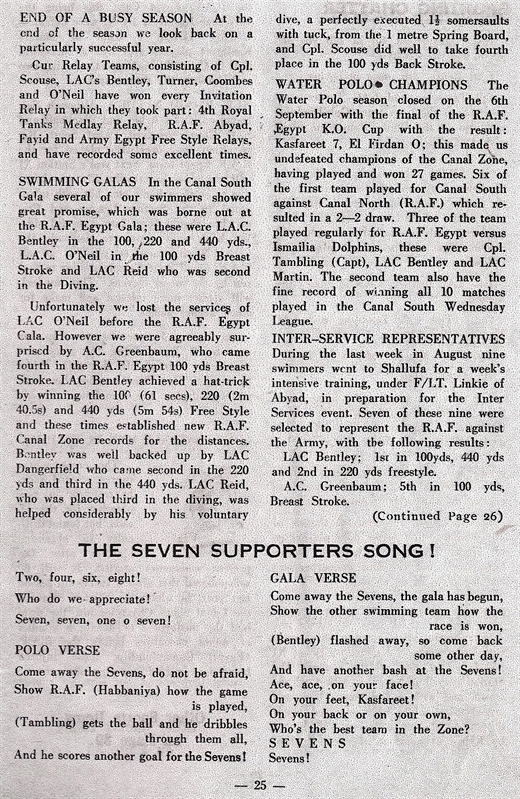 Kindly provided by Ray " Tex " Williams, this Canal Zone Newsletter is the second in the series and was sourced out of Cyprus. 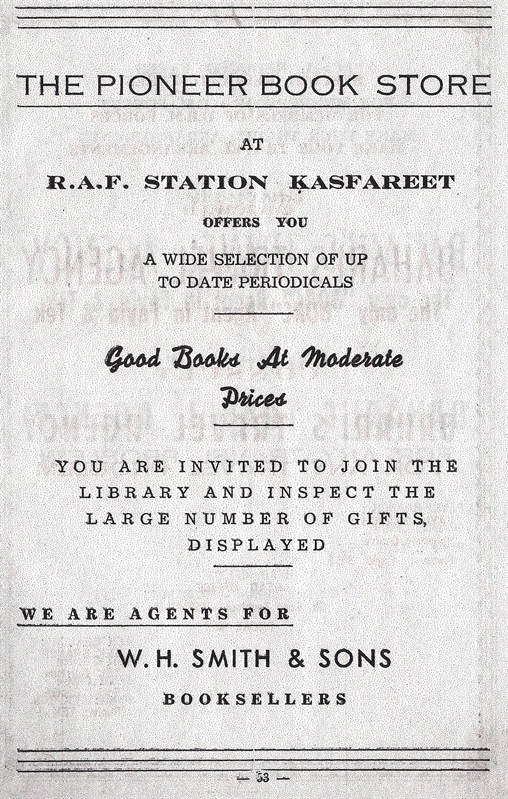 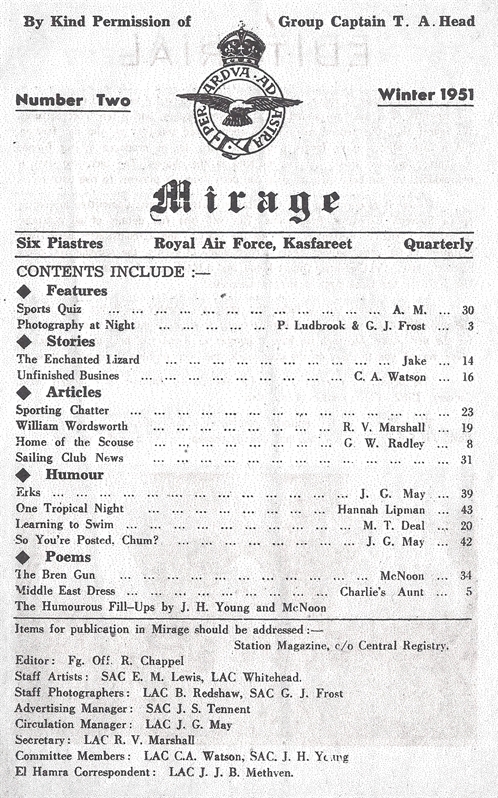 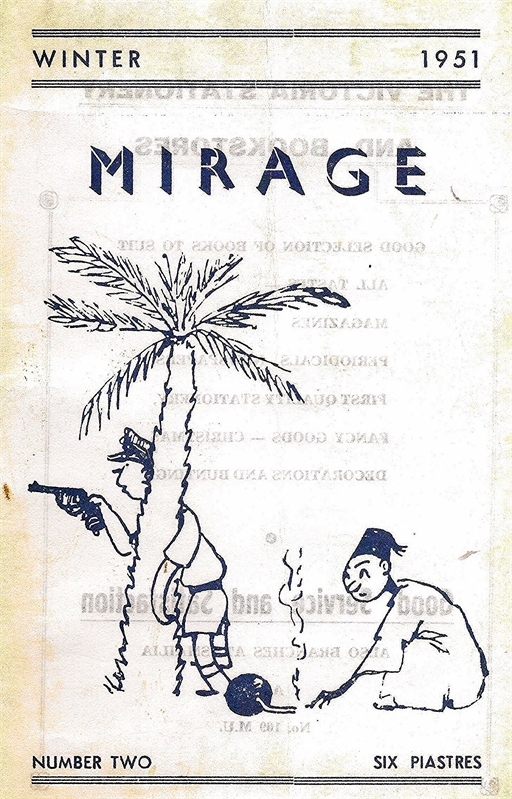 The team who produced this also issued a Souvenir Christmas Programme detailing the full list of activities in RAF Kasfareet over the Christmas 1951 festivities. 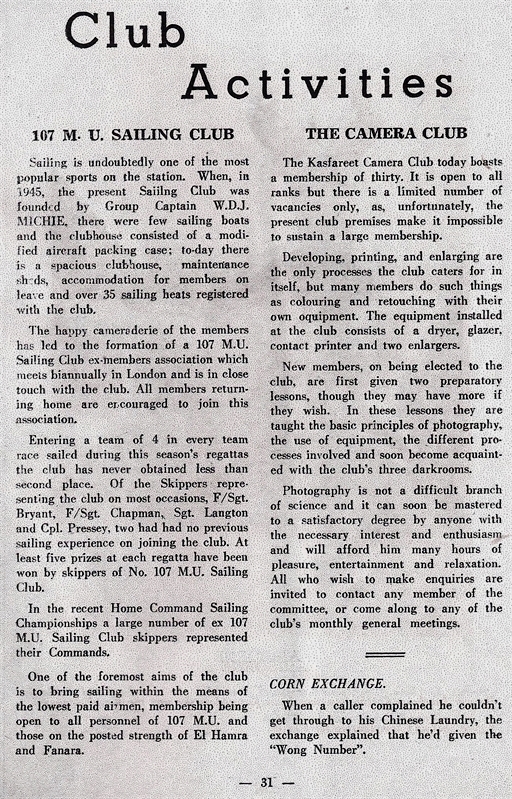 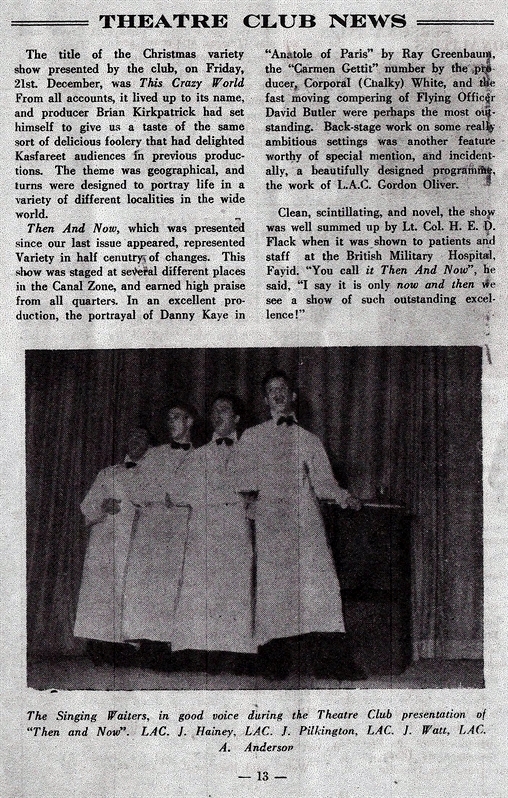 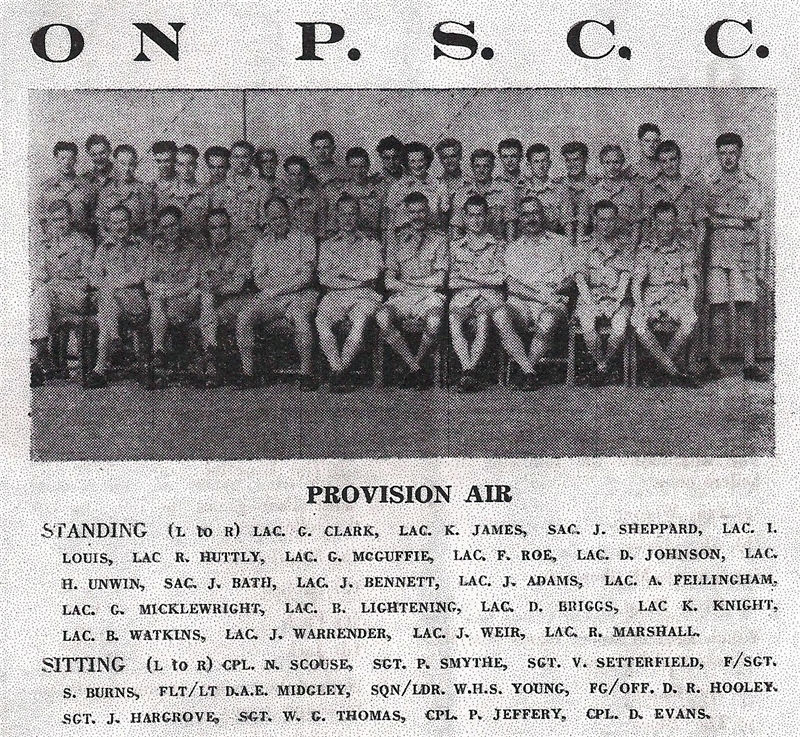 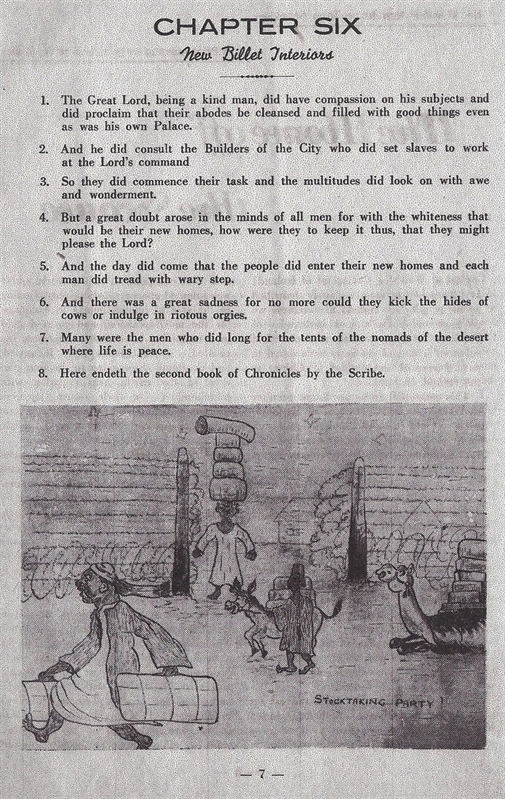 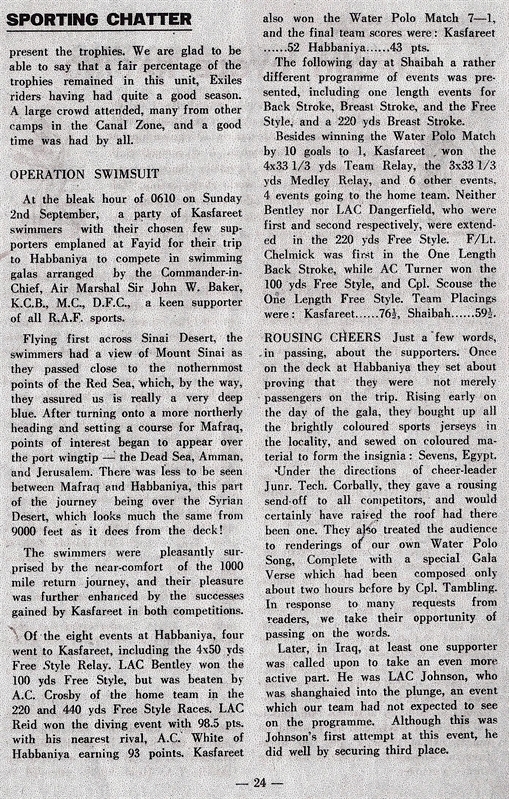 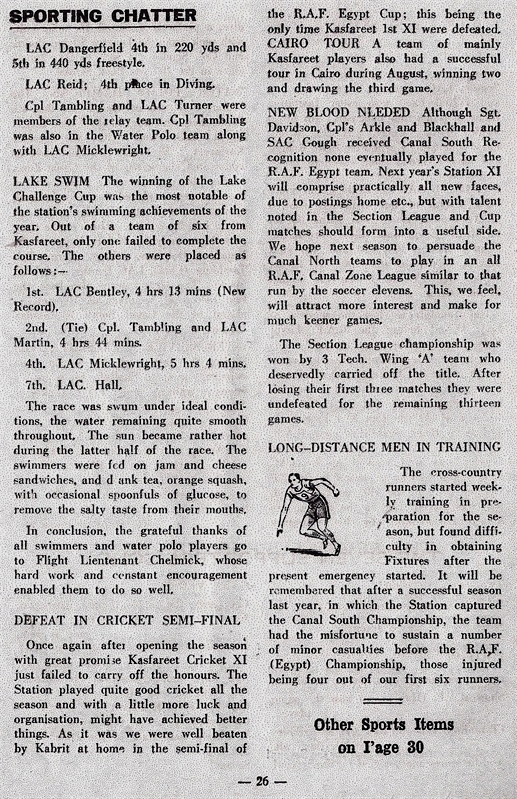 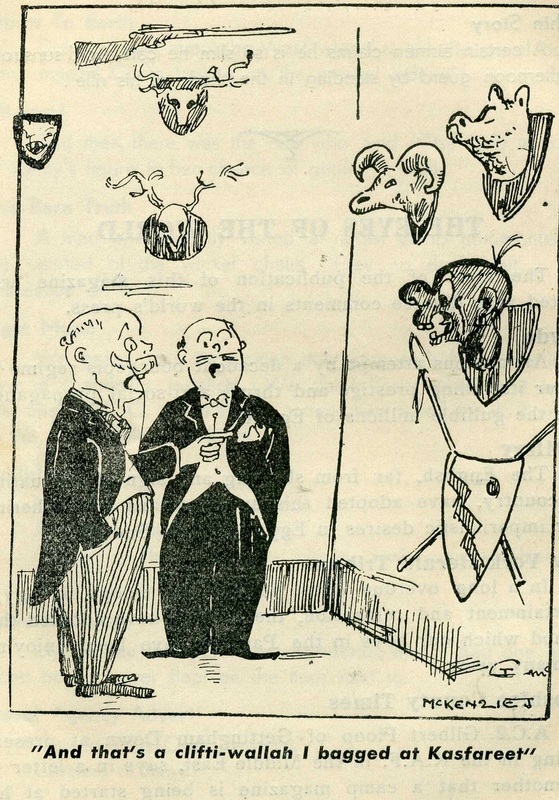 Extracts from this can be seen on the Christmas 1951 Page under The Kas Files C Section. 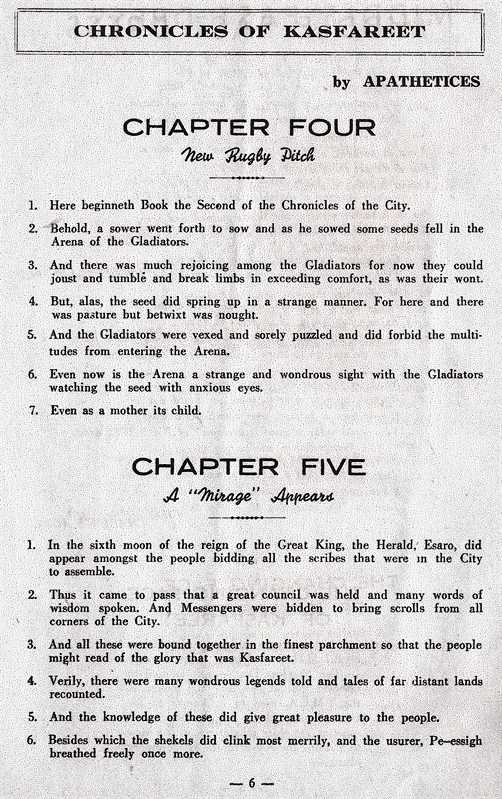 Here are some selected pages from a 54 page booklet ! 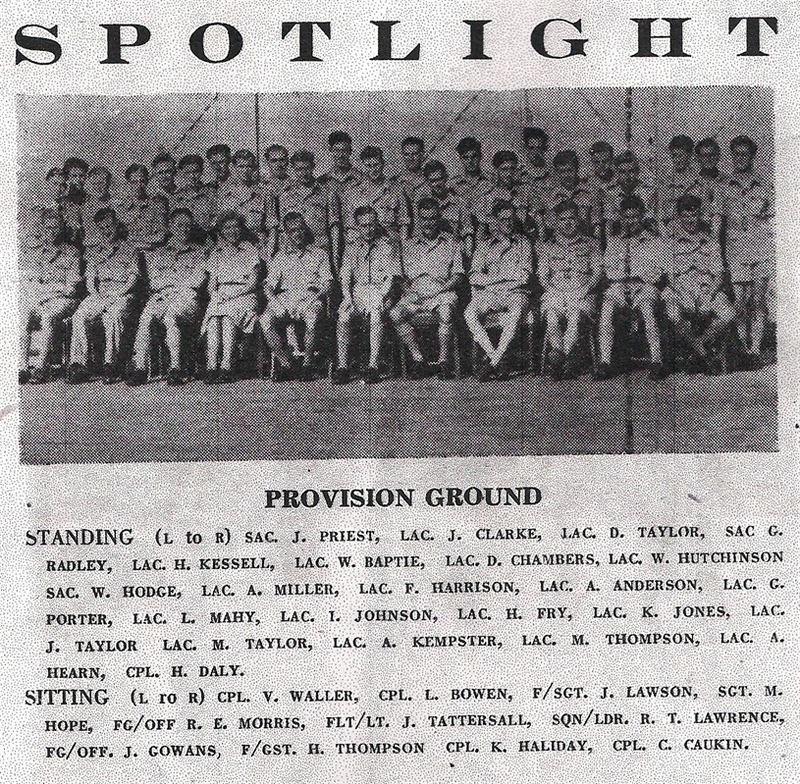 Can anyone throw any light on this " A " Group please ?